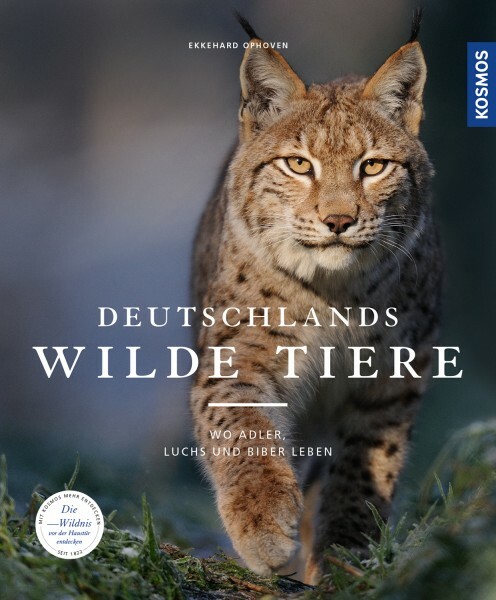 Product information "Deutschlands wilde Tiere"
It's wilder than we think, our neighbourhoods in the city and in the country. There is much to discover and observe in all regions and areas: the hidden life of birds of prey, the return of wolf and lynx, or the spectacle of migratory birds when they start their journey to the south in huge swarms. This coffee table book shows in splendid photos and entertaining text the beauty and special features of our wild animals.